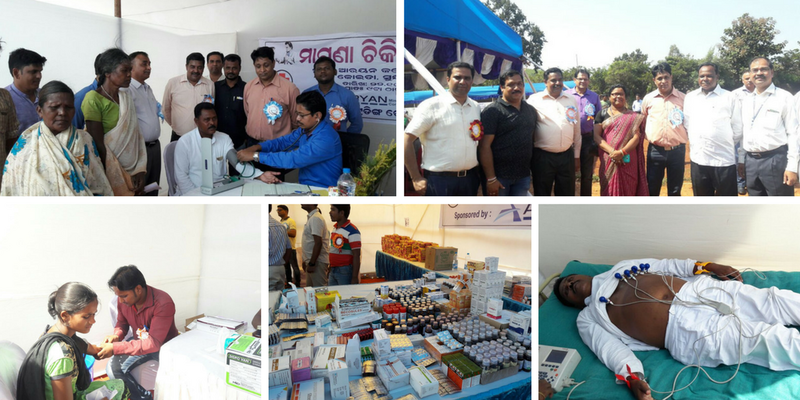 As a part of our CSR inititiavte, free medical camp was organized in Koira, Sundargarh at our Mining AMTC (Aryan Mining Trading Corporation). It was a huge success with people in large numbers turning up. It was also published in leading newspapers of Odisha, Sambad and Dharitri.